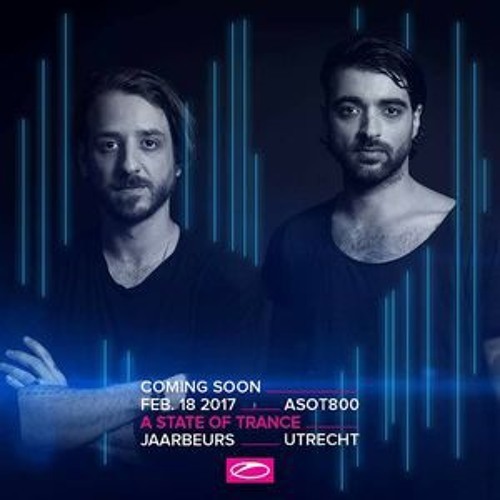 Coming Soon - Live A State Of Trance Festival 800 Utrecht 2017 by Coming Soon!!! We had amazing time at ASOT800 , here is our FULL set :) Enjoy! @peterrun2: track name please ! This track is amazing! Can I get an ID of the remix?